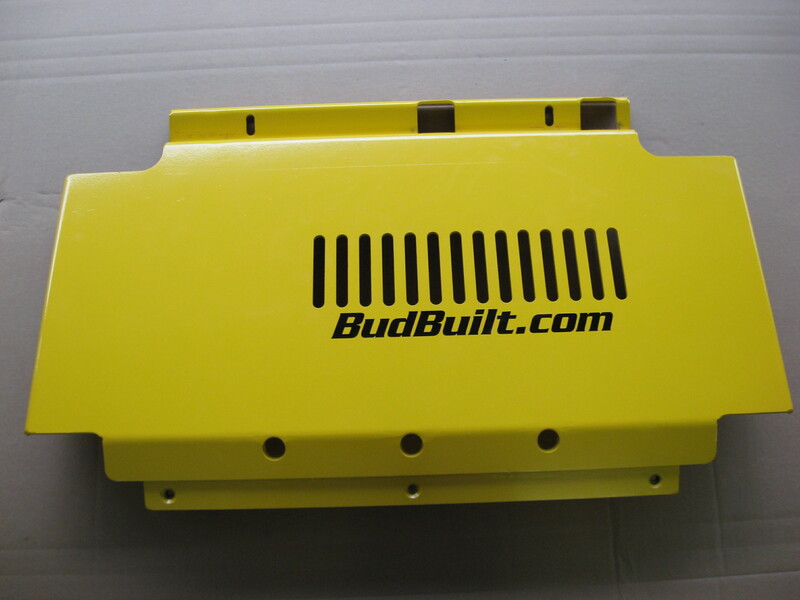 The front skid plate is made of 3/16" steel. 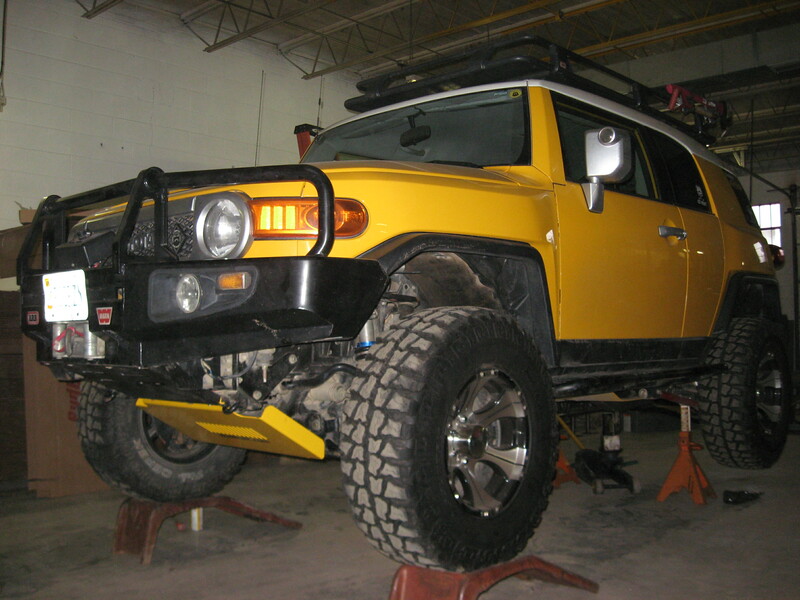 It covers from the front bumper to the rear of the sway bar. Designed to work perfectly with the rough country lift! It bolts under where the stock front skid plate mounts and to the stock tapped holes in the bottom.